The single manuals are also available. Therefor, please select the applicable link under the desired language. 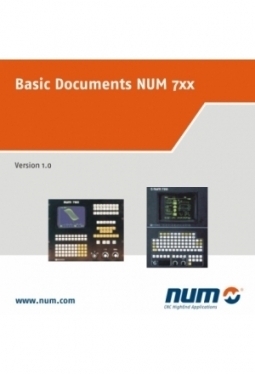 n/a means, the manual is not available under the desired language.